​Life in Eight Parts is a semi-improvisational, semi-sketch show that attempts to shed light on life’s most important issues. Given their “many” years of life experience, Nolan and Spencer explore the many facets of life’s unending issues all the while unraveling the inner workings of their own personal relationship. 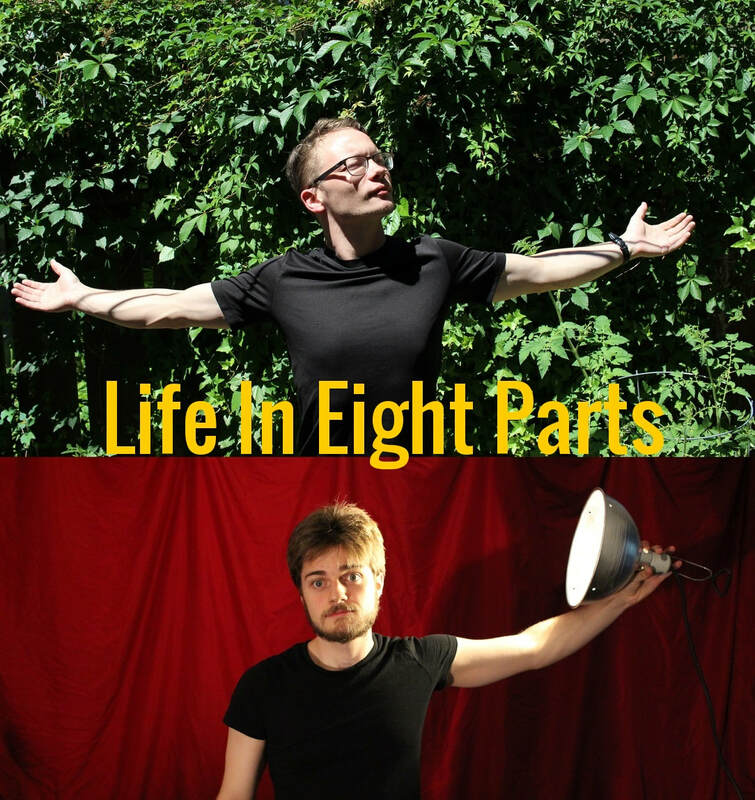 ​ Life in Eight Parts is a one act show broken down into 8 separate sketches with a run time of 60 minutes. The sketches themselves are united under a certain theme, each speaking to the essential plot of the show in a unique and nuanced way. There is going to be some audience participation however not mandatory of course. Tickets are $10 and can be purchased online at the link above or with cash at the door.